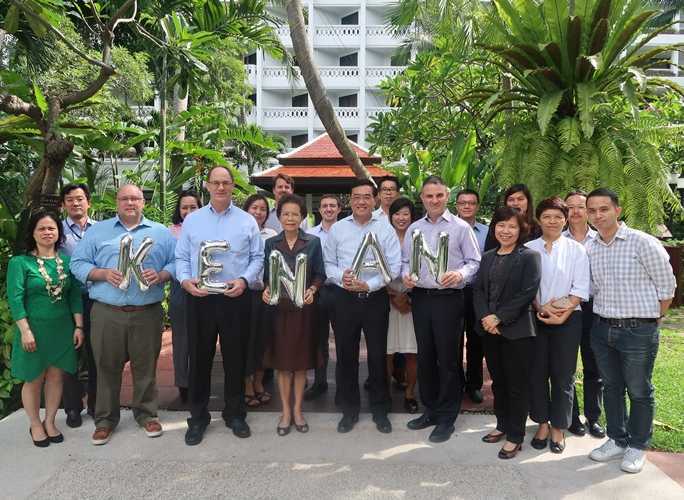 Under the leadership of Kenan’s Chairperson, Khunying Jada Wattanasiritham, and its Vice-chair and President, Mr. Piyabutr Cholvijarn, the management team affirmed Kenan’s commitment to continuing to grow the Institute and addressing key challenges around delivering 21st century education, developing sustainable communities, and enhancing small business competitiveness. In the last year alone, Kenan’s programs addressing these challenges directly empowered over 625,000 people to achieve their dreams. “As a growing organization, this is an exciting time for Kenan. With our new strategies defined, we look forward to partnering with our community of stakeholders to fulfill our vision of empowering people with the knowledge, technology and skills necessary for a better future,” said Mr. Cholvijarn.